There may be no better time to buy a car than right now due to rising interest rates. With the markets reaching record levels that means a rise in rates across the board is on the horizon. The Fed bumped the benchmark interest rate at the beginning of 2018 from 1.75 to 2% and is poised to rise one more time in 2018 and twice before June of 2019. This has been affecting auto loan rates all throughout 2018 and will continue into 2019. In June of 2018, the rates were at the highest level since 2009, and with more benchmark rate bumps on the horizon, now is the time to purchase that car you’ve had your eye on. Here at QCAutoplex.com and QCJeeps.com we have good relationships with a number of lenders and are still getting an average APR as low as 3.09% on a majority of our auto loans. Big banks rates are trending closer to 5% , and that’s up from 1.79% just three years ago. 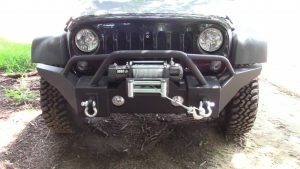 With rates moving so quickly QCAutoplex.com and QCJeeps.com are focused on offering a more competitive interest rate on both older and newer vehicles alike, even when compared to local banks and credit unions. 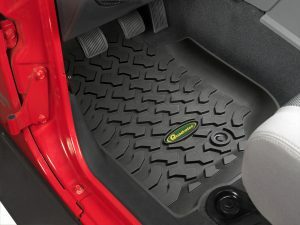 So be sure to check out QCAutoplex.com or QCJeeps.com to find your perfect vehicle and apply for financing. Been noticing a trend at the pump? 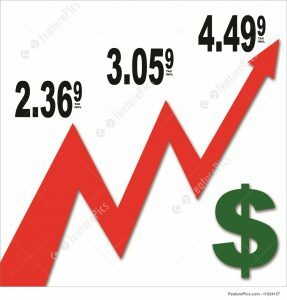 Gas prices nationally are at their highest point since 2014 and that is being felt locally too. The average price at the pump in the Quad Cities is $2.68 currently which is up a good deal since 2018 began. There aren’t any signs of the trend slowing down, only going up as time goes on. With gas prices on the rise and being high in general, more and more people are looking at buying Hondas and Toyotas, both known for their great fuel economy to help maximize their dollar when it comes to fuel. A large majority of Hondas come in at better than 30 miles per gallon, with some models up over 50 mpg. 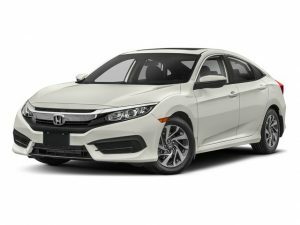 At QCAutoplex.com we sell a large number of Civics and Accords, with the Civics averaging over 35 mpg and Accords coming in at 30 mpg. We also sell Toyota Camrys which are also known for great fuel economy. 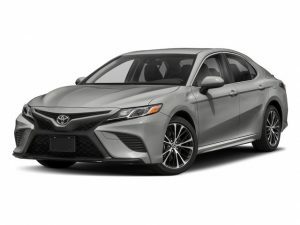 The Camry Sedan comes in very similar to the Accord with an average 30 mpg overall, and the Corolla is comparable to the Civic with 35 mpg. (309)945-6227 to test drive your next car!